1. 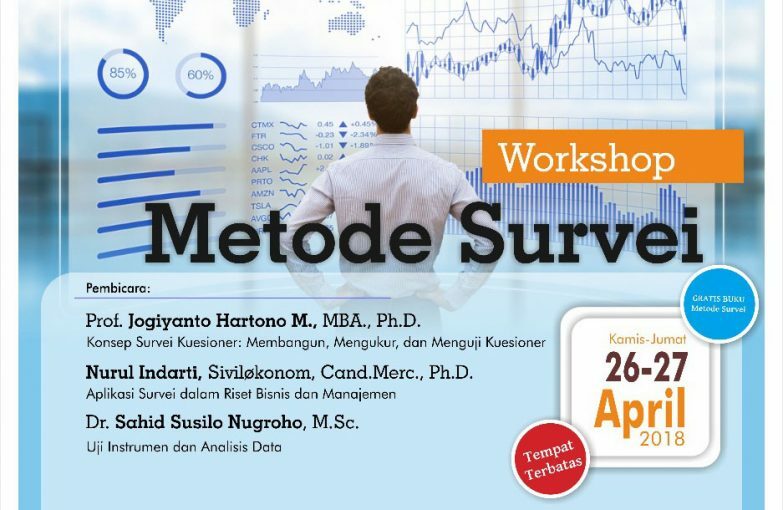 Prof. Jogiyanto Hartono M., MBA., Ph.D.
2. Nurul Indarti, Siviløkonom, Cand.Merc., Ph.D.
3. Dr. Sahid Susilo Nugroho, M.Sc.